Sparrow's Owen. 2000 Halfbred Connemara gelding by *Grange Finn Sparrow ex Savings Carrie (Appendix QH). Owen came to Megan in the fall of 2007 to be started under saddle and sold. Owen was difficult to start; he was flighty, distrusting and had a tremendous buck (and spook & bolt). He was on the market for a short while, but no one that came to try him could ride him, and he usually pulled out all the stops for someone new. Megan was enjoying the challenge, so in early 2008 her father bought Owen for her to keep. It took years of hard work, consistency and schooling shows to get Owen ready for his debut in recognized competition. He competed in his first (and only) Beginner Novice horse trial in September of 2009, and from that point forward, he moved steadily up the levels. He competed in his first Preliminary horse trial at the same venue, on the same weekend, two years later. From BN to Preliminary, Owen & Megan earned good ribbons at every level. 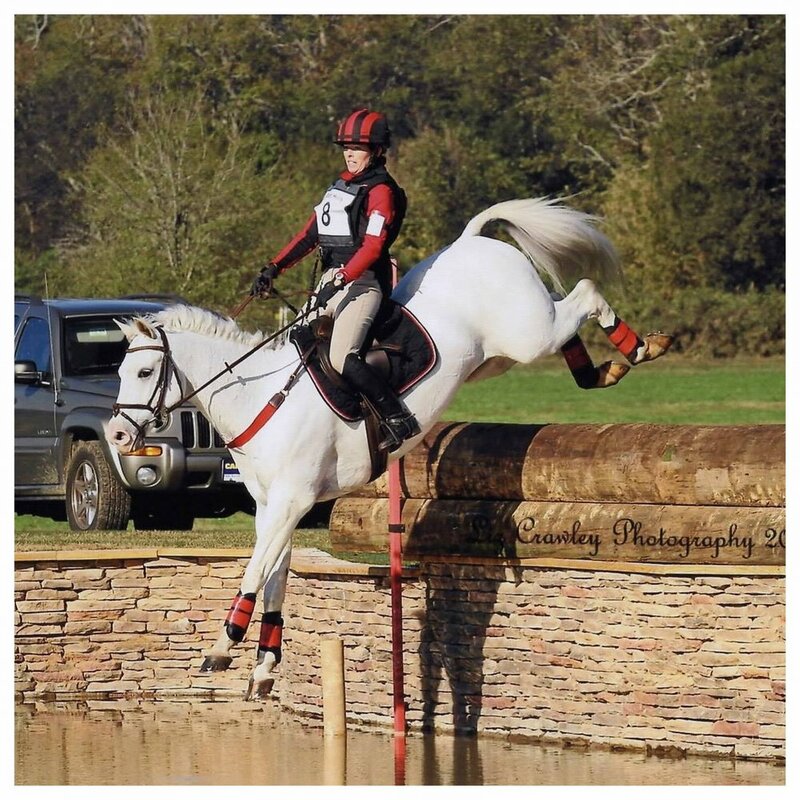 They qualified for Area III Championships and American Eventing Championships every year at each level. They attended AEC's at Chatt Hills in Georgia twice, one year at Novice, and two years later at Preliminary. 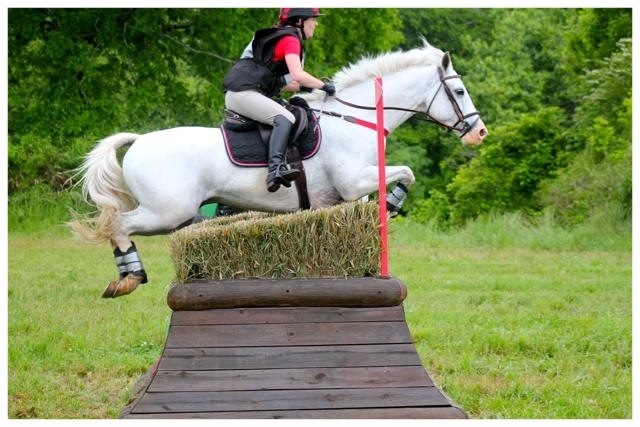 They competed in a CIC* in 2012, and by later that year, Megan's coach mentioned the move up to Intermediate. 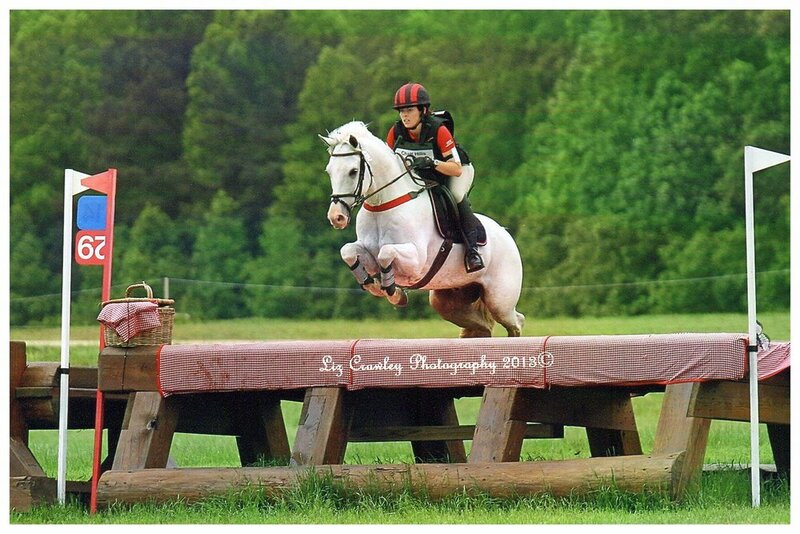 Megan & Owen contested, and won, their first Intermediate at the Poplar Place horse trials in March of 2013. They had a couple more runs at the level, but Owen required some down time that fall for body soreness. Megan had a hard time getting his fitness levels back, and even though they had a couple of outings at Prelim & Training, he just didn't feel the same. In early 2015 Owen was diagnosed with COPD. Megan made the difficult decision to retire him from eventing. 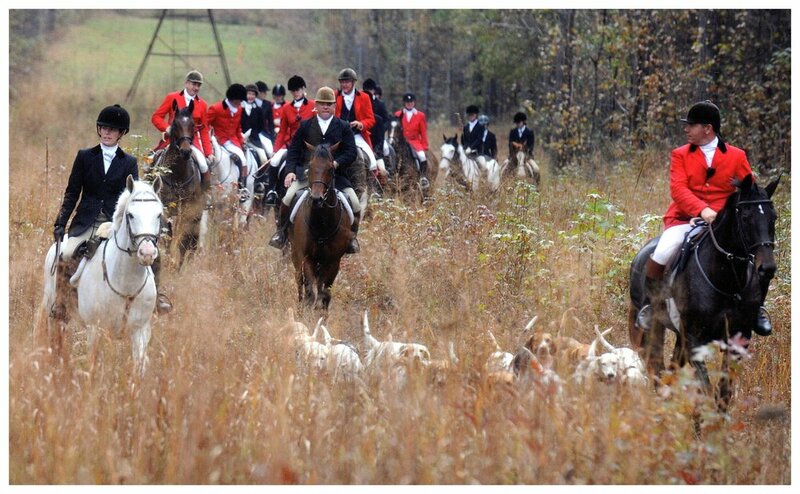 With slow, careful work, Owen has continued to compete in other disciplines, namely dressage and show jumping with a little foxhunting thrown in for good measure. Owen hasn't indicated that he's ready to be done yet, so Megan continues to set new goals for them to achieve. 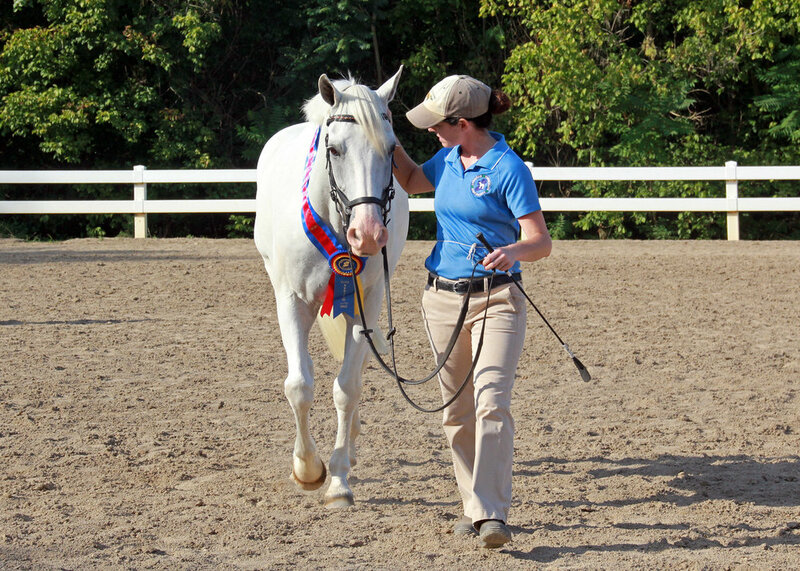 They earned their Golden Shamrock from the American Connemara Pony Society in the summer of 2017, a versatility award that requires over 1000 points in five different disciplines. 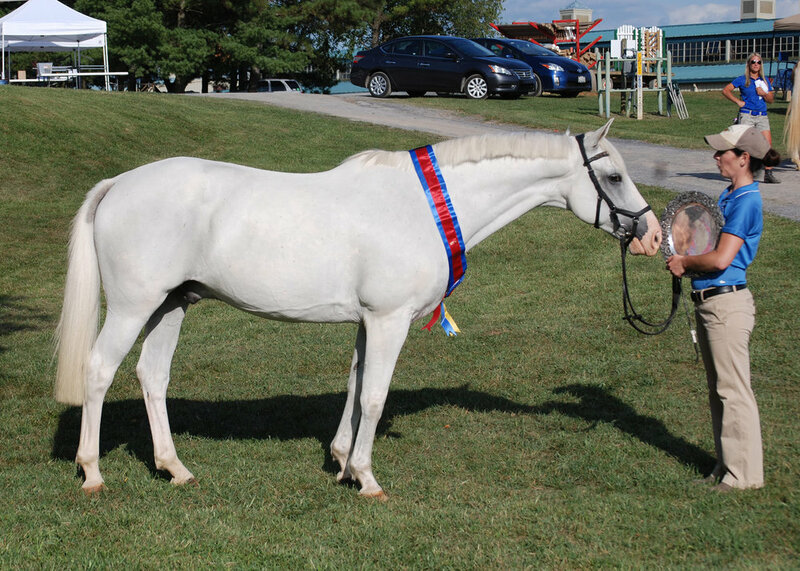 Owen is only the fourth pony to ever achieve the award; for this feat, he was named the American Connemara Pony Society's Halfbred Connemara of the Year in 2017. An exemplary individual that has brought positive attention to the breed in the past year. Awarded to a Halfbred Connemara for a career of outstanding achievement.